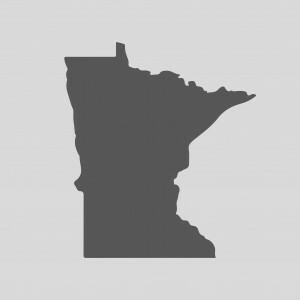 Minnesota workers’ compensation law is designed to address injuries which occur “arising out of and in the course of” employment. One of the implications of this law is that employers are required to provide safe entrance to and exit from the employment premises. This can include areas such as employer-provided parking lots or sidewalks leading directly to the business. within a customary route of ingress and egress. Appellate courts have found that workers’ compensation applied in situations where: the injury occurred in a parking that was being leased by the employer, an employee was injured in a car accident that occurred in the parking lot while car pooling to work, and when the employee was traveling from one of the employer’s buildings to another and slipped on ice on a public sidewalk between them.
. Likewise, if the employer provides safe entrance and exit routes and tells workers not to use alternate routes, the use of one of those forbidden routes can lead to the employer raising what is known as a “prohibited act” defense. See Hassan v. Spherion Corp. (WCCA June 9, 2003). If you’ve been injured in your workplace parking lot or on your way in or out of your work, the best way to protect your rights isto contact an experienced workers’ compensation attorney as soon as possible to evaluate and pursue your potential claims. Please contact the lawyers at Teplinsky Law Group for a free consultation about your case.